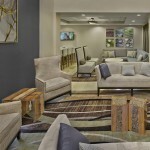 Not only is the Destin SummerPlace Inn hotel quickly becoming a locals favorite for a boutique styled hotel, we are part of a nation-wide management company with many years of experience in running hotels. This gives you the best of both worlds with an independent hotel that can cater to your needs along with the comfort of knowing that we are backed by a group of professional hoteliers. 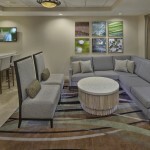 Come stay with us at the SummerPlace Inn and come experience Florida hospitality Pinnacle style! 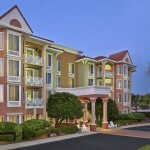 Let us be the first to welcome you to Destin Florida and our Emerald Coast Hotel the SummerPlace Inn. We are sure that you’ll find your stay with us enjoyable as our staff looks forward to making your visit to Destin memorable. 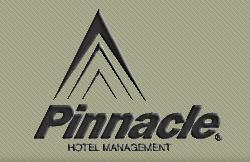 Pinnacle Hotel Management Company is located in Lighthouse Point, Florida a community in Broward County near Fort Lauderdale. 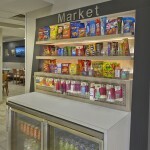 We operate over 30 hotels from Florida to California and many stops along the way. 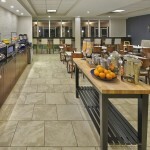 We invite you to visit our website for a complete listing of our hotel portfolio.